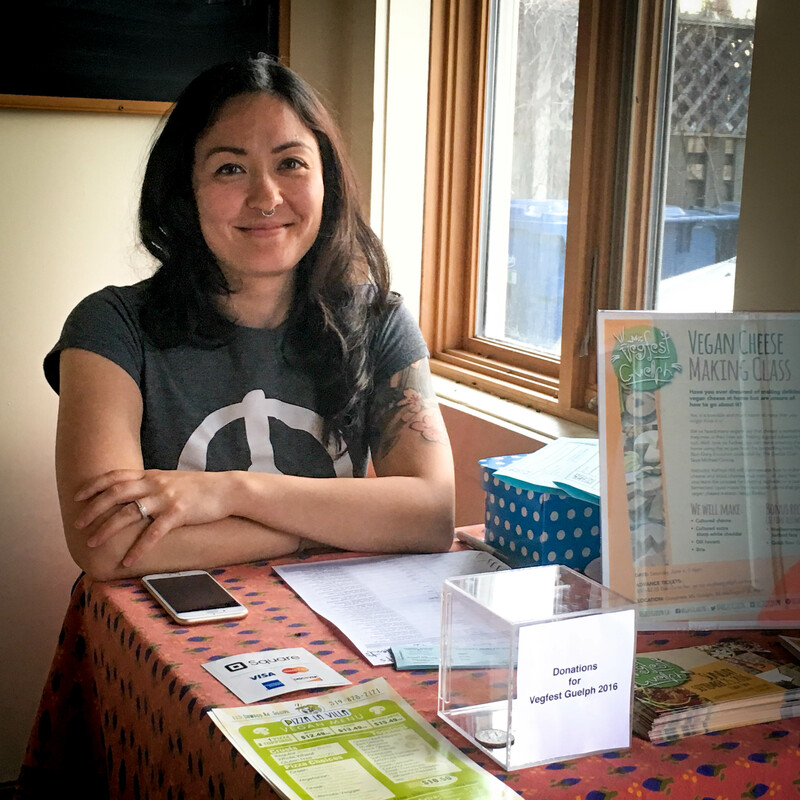 Scenes from Saturday’s Worldwide Vegan Bake Sale. We sold out!!! We promote and celebrate the benefits of vegan living: for animals, the planet, and us all – encouraging compassionate, healthy, sustainable alternatives. No animals are harmed in the making of our events. Sign up for our email newsletter(s)! Copyright © 2018 Vegfest Guelph. All rights reserved.